EXCELL here today introduced a low-cost price computing scale BP specifically for use in candy stores, specialty stores, farmer's markets, bakeries and more. 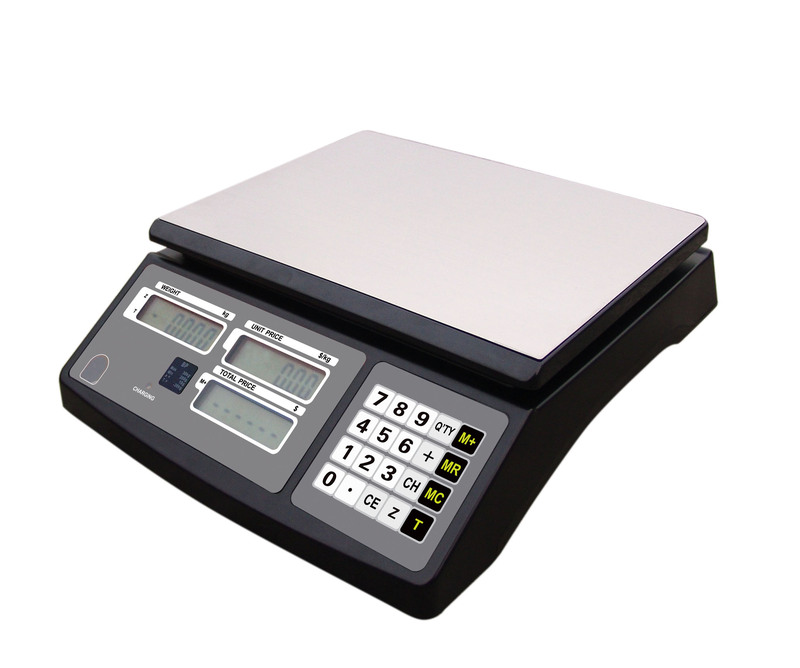 The EXCELL Price Computing Scale Series Model BP -- which is also the first low cost price computing scale -- features an easy to read, two sided bright LCD food scale display for both vendor and customer the weight, unit price and total price, with overweighing protection design, low battery and charging status indication, and swiching power supply. "Price computing scales explode in popularity, espicially for some districts where price computing scales are not necessarily certified. In such situation, high-quantity scale vendors need low-cost, high accuracy product to stay competitive," said C.C. Lo, President and CEO at EXCELL. "We extracted proven technology from our high-quality price computing scale series to develop an off-the-shelf product that provides venors and users with the most efficient and cost-effective product available for those certified-free districts." "The BP is ideally suited to the cost requirement of high quality price computing scale, where certification is not necessary. We are also delighted to offer OEM services of this BP model. We are good at OEM service because we understand the high quality needs of OEM and ODM customers and make sure that all the manufacuring and assembly processes are clearly defined and documented," explained Jeff Chien, Vice President of Sales and Marketing at EXCELL.